If you missed ITEXPO this past month in Miami, you missed a great opportunity to meet with VARS, service providers and many companies looking to purchase IP communications products and services. I am truly humbled by the unsolicited comments that many of you gave us at the show. We also got a tremendous amount of feedback regarding the move from the Ft. Lauderdale Convention Center to Miami. It was pretty interesting to hear the varying reasons why some people like one city over another. Here is a video which encapsulates many of the comments you gave us about the show. 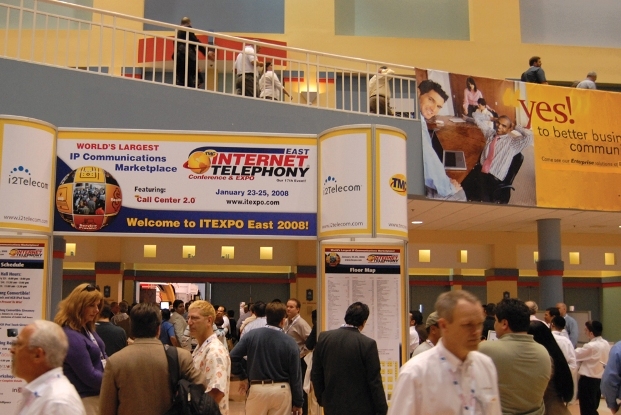 Thanks to all of you who attended and we hope to see you at ITEXPO in Los Angeles, September 16-18, 2008. \nIf you missed ITEXPO this past month in Miami, you missed a great opportunity to meet with VARS, service providers and many companies looking to purchase IP communications products and services. I am truly humbled by the unsolicited comments that many of you gave us at the show. \nWe also got a tremendous amount of feedback regarding the move from the Ft. Lauderdale Convention Center to Miami. It was pretty interesting to hear the varying reasons why some people like one city over another. \nHere is a video which encapsulates many of the comments you gave us about the show. 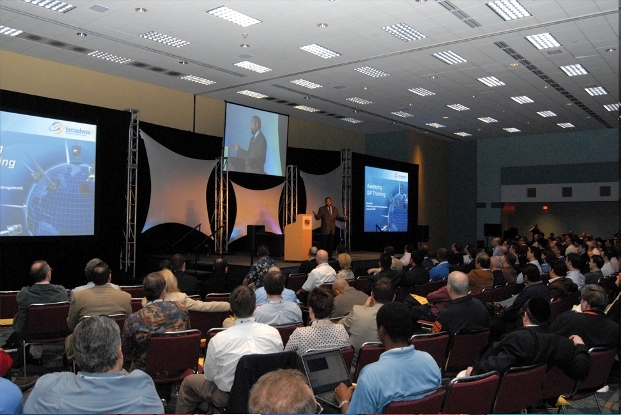 Thanks to all of you who attended and we hope to see you at ITEXPO in Los Angeles, September 16-18, 2008.